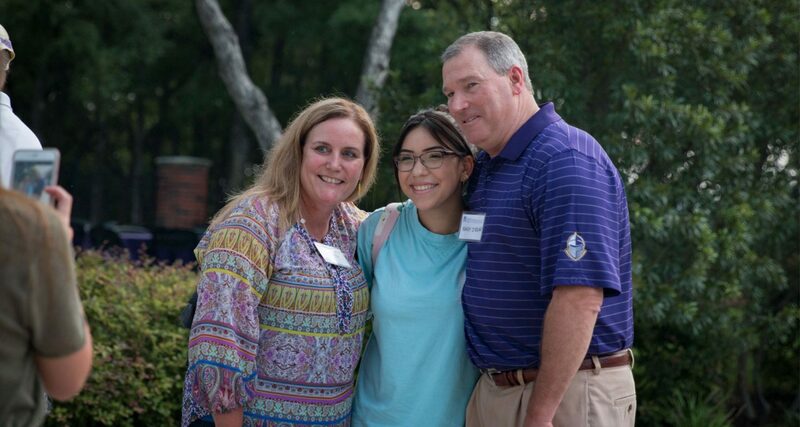 Over 20% of our freshman class are first-generation students. You’re the first person in your family to go to college, and along with your family, we are so excited and proud of you! We also know this process can be confusing, exciting, and scary at times (or maybe a mix of all three). Check out our admission requirements for first-time college students, as well as the steps to apply. If you get lost at any point, check out our Admissions FAQs or feel free to reach out to your Admissions Counselor.